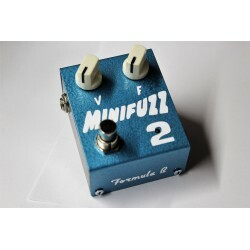 FUZZ There are 9 products. the Combo Mini Bender circuit is the holy grail of fuzz. It's an explosion of harmonics and infinite sustain that melts into feedback. 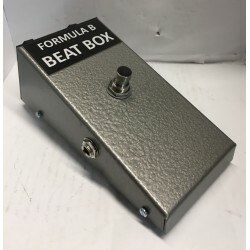 "The father of all stompboxes: the first commercially produced transistor-based guitar effect pedal and also the first fuzz box.